It had been widely rumoured, once Renault re-signed Jolyon Palmer to their spare race seat, but now it has been confirmed: Kevin Magnussen will join the American squad, Haas F1, for the 2017 season. Magnussen moves to the team to race alongside Romain Grosjean, replacing the outgoing Esteban Gutiérrez. 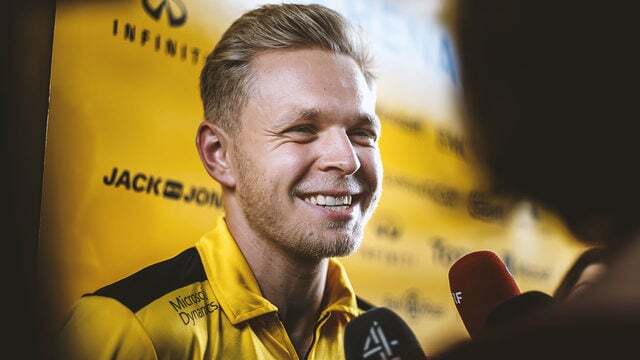 It will be Magnussen’s third team in the sport, as the Danish driver made his debut with McLaren in 2014, before taking a year out as test driver the following season. In 2016, he was with Renault and now moves to Haas. Magnussen says: “Obviously, I’m confident in my abilities as a Formula One driver but I’m also very confident of what Haas F1 can do in its second season and every season thereafter. Gene Haas has come into Formula One with a strong vision and a different way of doing things. He’s making it work and work well. I’ve had a good vantage point all season long, and I’m looking forward to getting behind the wheel of next year’s car.” Presumably the good vantage point is because he’s been following them all year.